Touring out of New York City, saxophonist Ken Fowser and trumpeter Josh Bruneau will be coming into Bird & Beckett Tuesday night fresh off a five-night run at The Black Cat in San Francisco’s Tenderloin District — fully tuned up and wailing. From here, it’s the Pacific Northwest and Vancouver, Philly, then back to NYC where they’ll take up where they left off with a weekly Friday night booking at The Django, a jazz cave in Tribeca’s Roxy Hotel. Fowser and Bruneau are major players on the New York scene, individually and with a long history sharing the bandstands of major clubs all around that town — notably including Smalls, Smoke, The Fat Cat, Zinc Bar… Fowser led the late night jam session at Smalls for four years of Tuesdays, and had a two-year weekly Friday night berth at Smoke. Joining forces in a blistering quintet under Fowser’s leadership, the Ken Fowser Quintet has been a monthly fixture at Smalls in the past several years and now draws crowds weekly every Friday night at The Django. 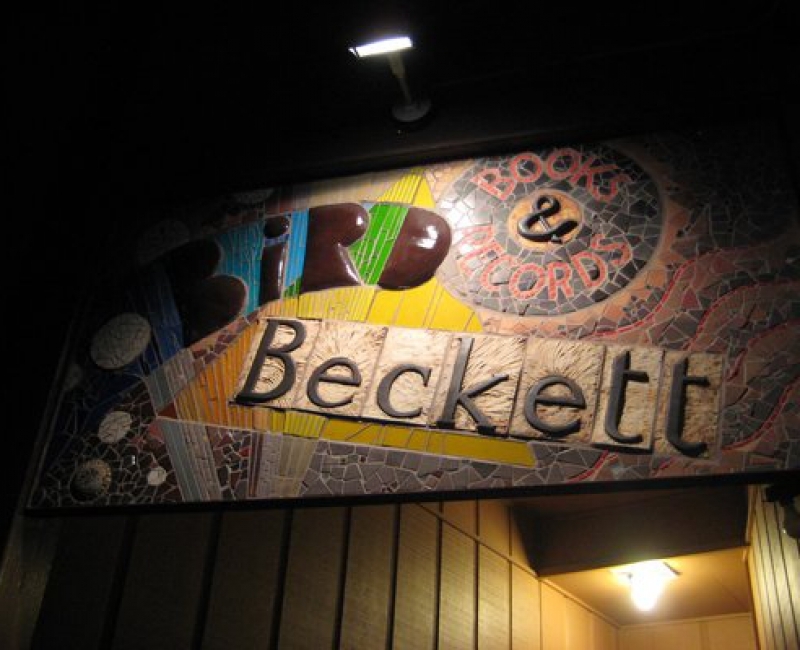 Joining Fowser and Bruneau at Bird & Beckett will be top San Francisco jazz talents Matt Clark on piano, John Wiitala on bass and James Gallagher on drums for two sets of top-drawer, bi-coastal, big city jazz!